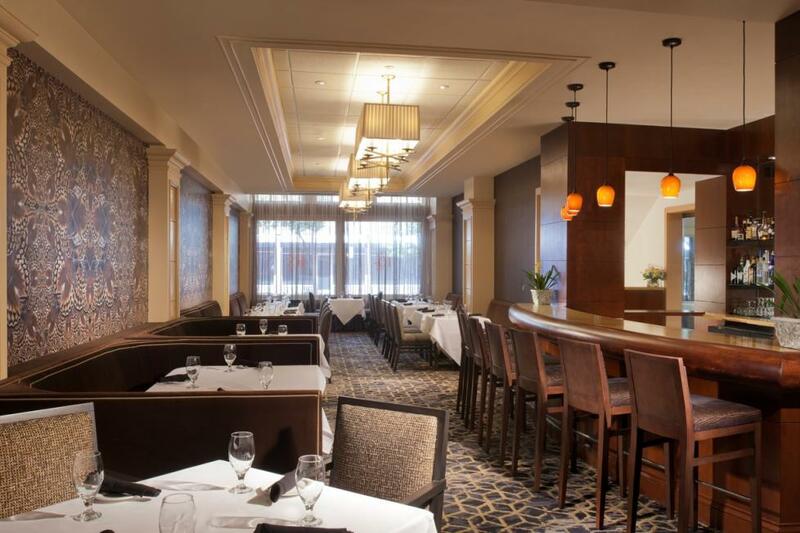 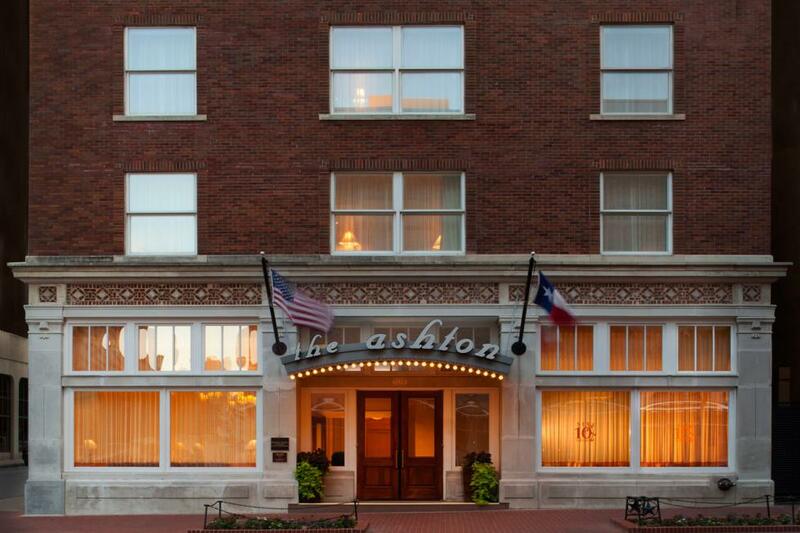 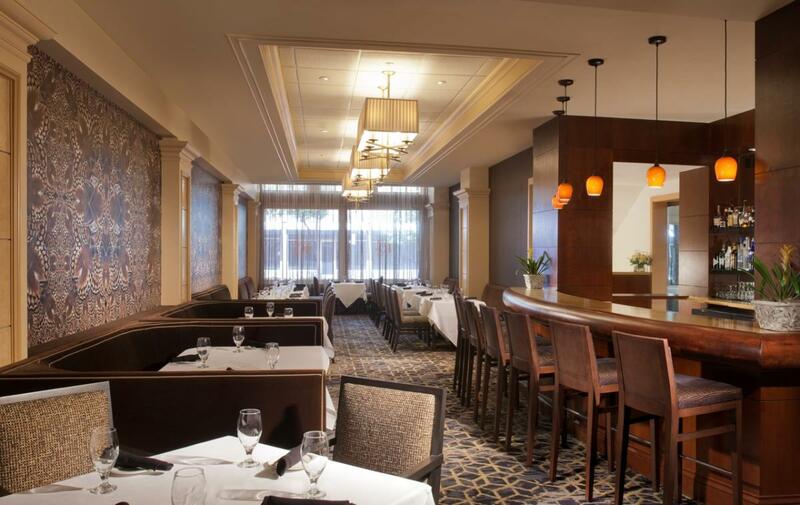 The Ashton Hotel is an elegant boutique hotel fully renovated from two buildings that are listed on the National Register of Historical Places. 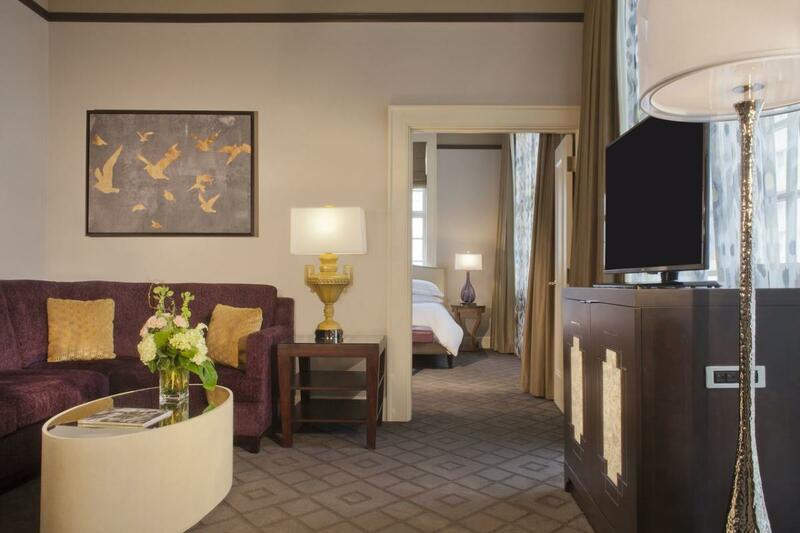 The hotel buildings were meticulously restored to retain their unique architectural details, while the interiors were updated with the latest technology and every amenity to please even the most discerning guests. 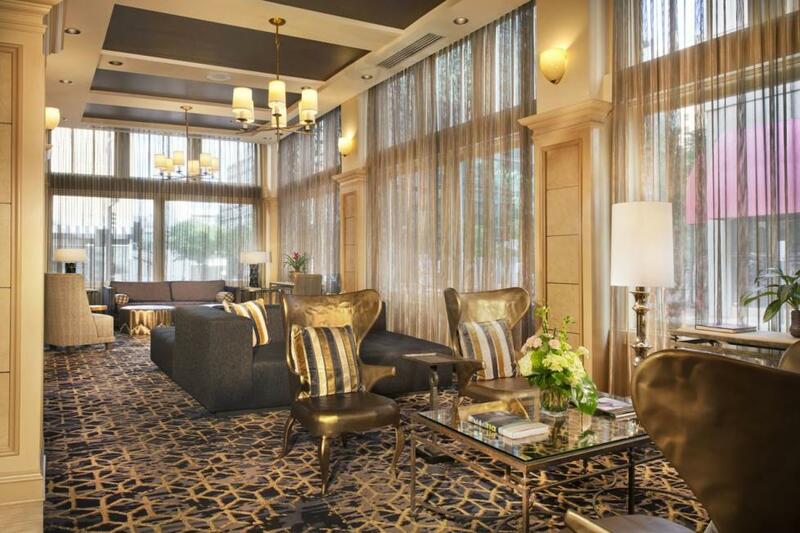 They have earned the AAA Four Diamond award for the past eight consecutive years. 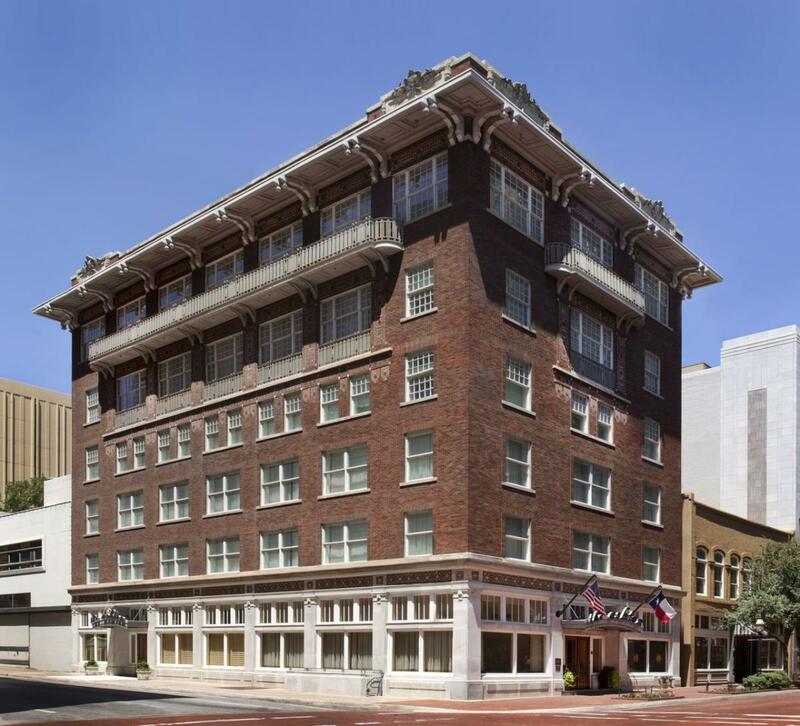 Description Timeless Style and Modern Luxury in an Historical Fort Worth Setting At The Ashton Hotel, in the heart of downtown Fort Worth, we understand the finer points of luxury and hospitality and our guests are assured a truly outstanding experience — from accommodations, to service, to dining and location. 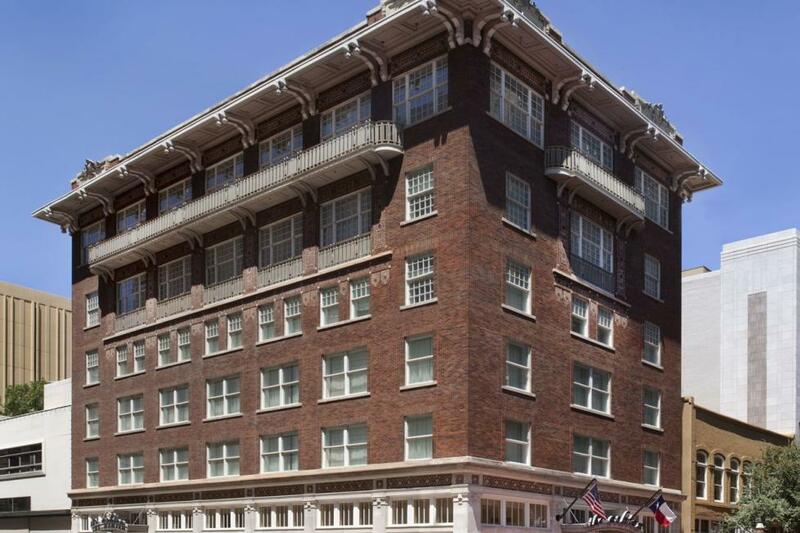 The Ashton Hotel is an elegant boutique hotel fully renovated from two buildings that are listed on the National Register of Historical Places. 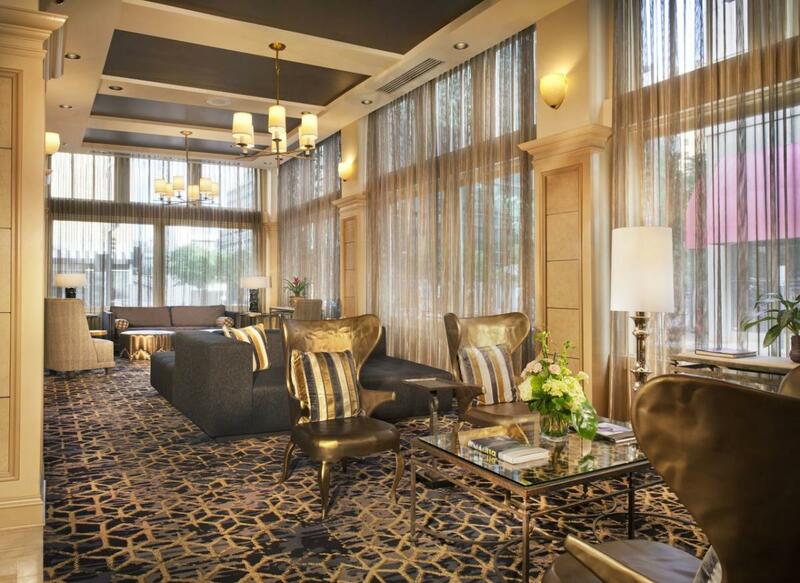 Our Fort Worth hotel buildings were meticulously restored to retain their unique architectural details, while the interiors were updated with the latest technology and every amenity to please even the most discerning guests. 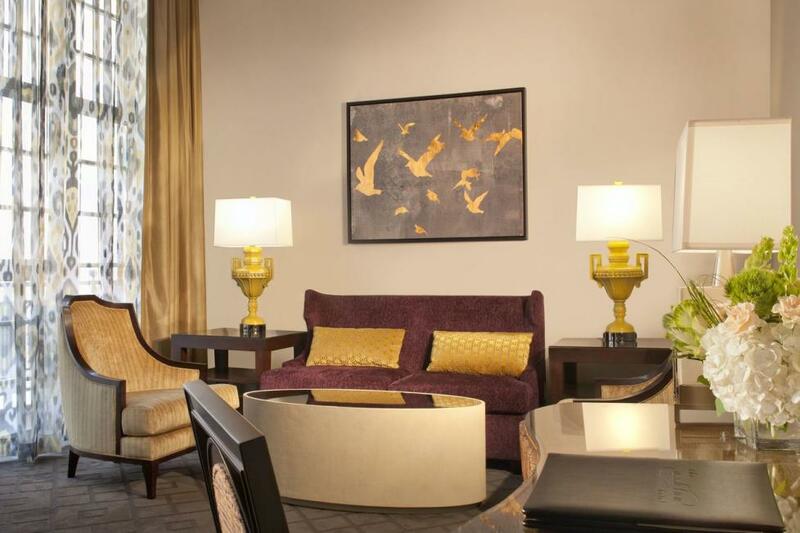 We have earned the AAA Four Diamond award for the past eight consecutive years. 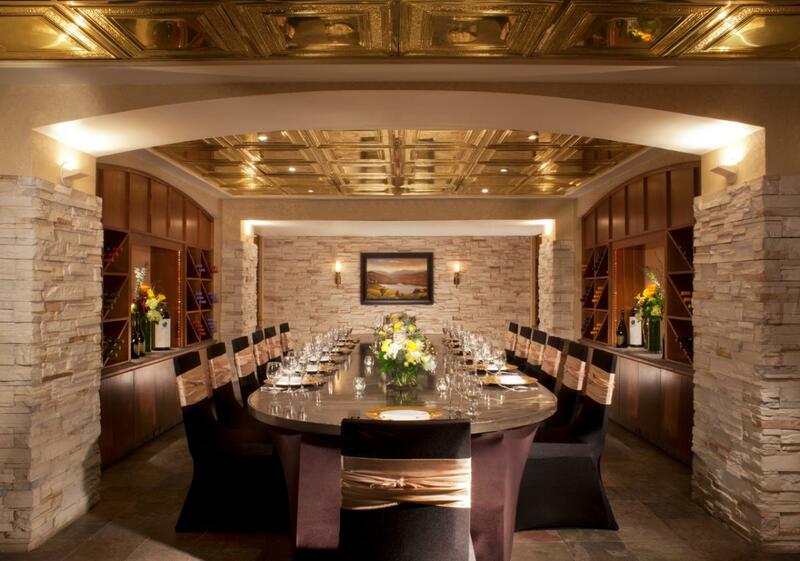 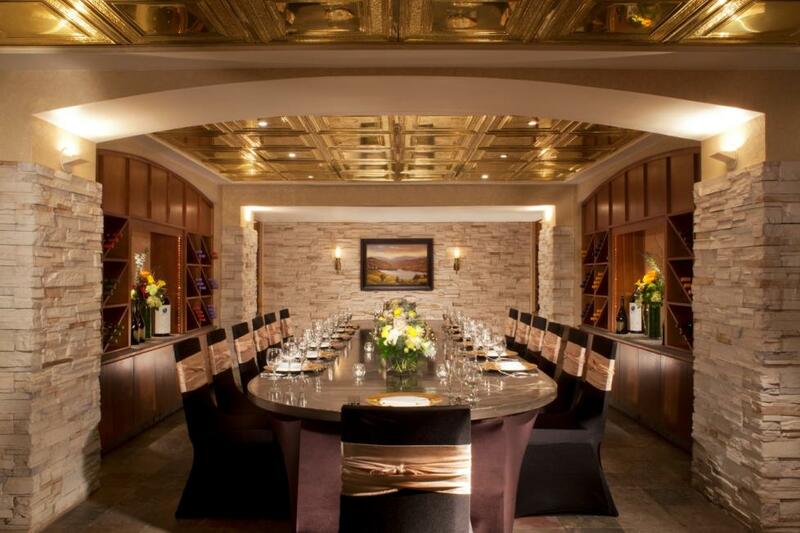 Space Notes The Ashton Hotel features three beautifully appointed venues for meetings and Fort Worth events, as well as our restaurant and private dining in our Wine Cellar, with 4,853 square feet to accommodate a wide array of functions, business meetings, and corporate events. 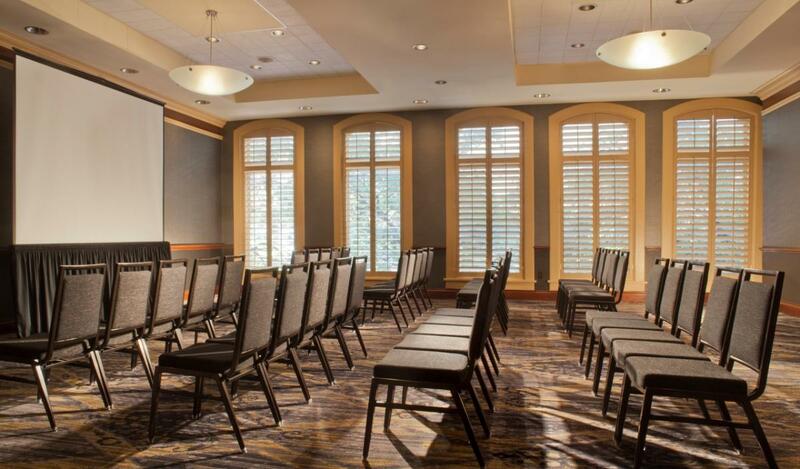 Located in the two-story Winfree Building of our boutique hotel, our event spaces make it easy to host events for 10 to 150 guests. 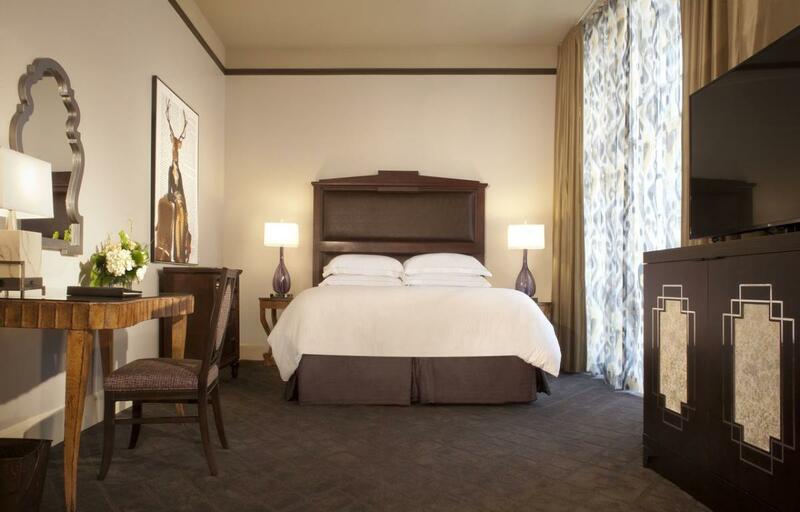 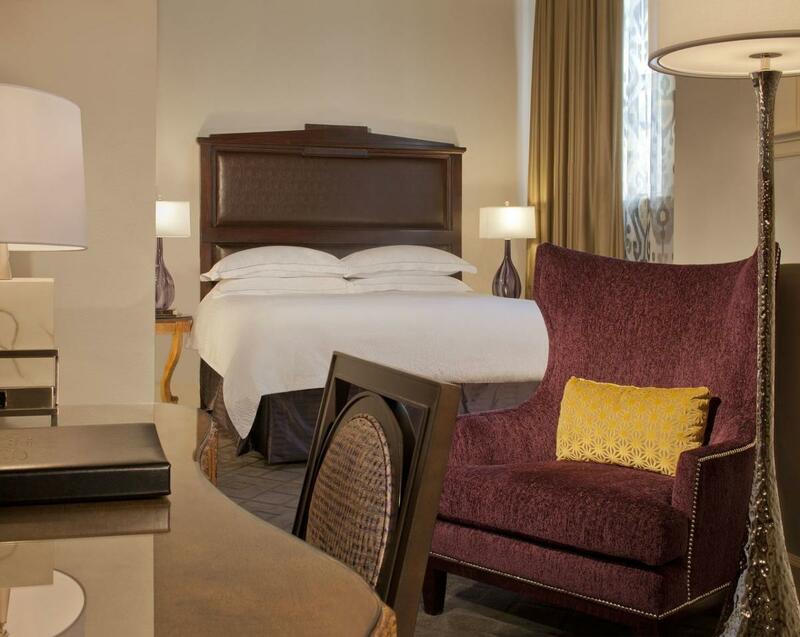 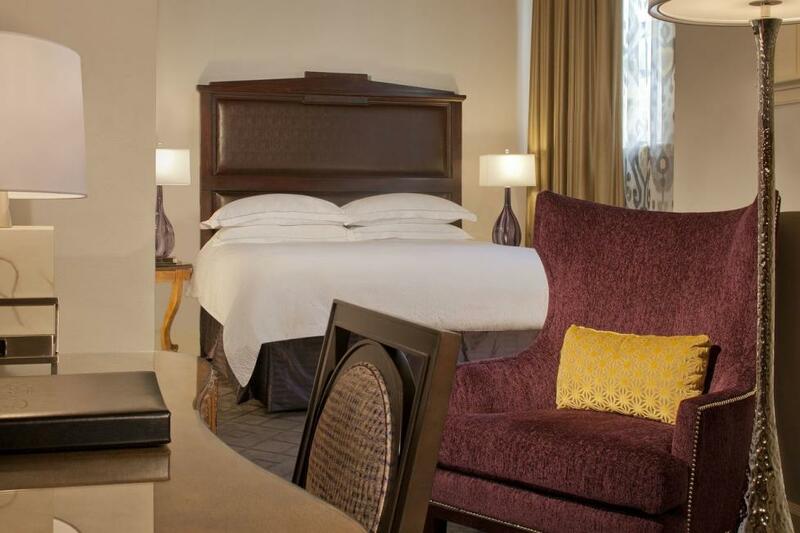 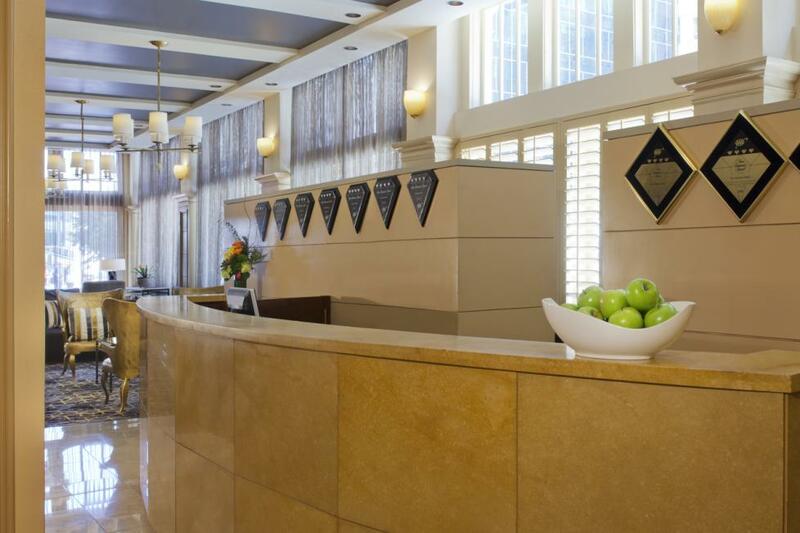 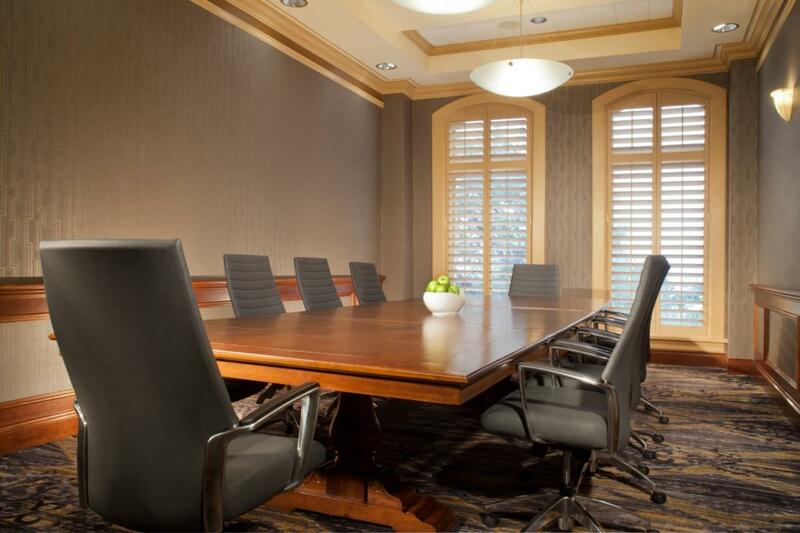 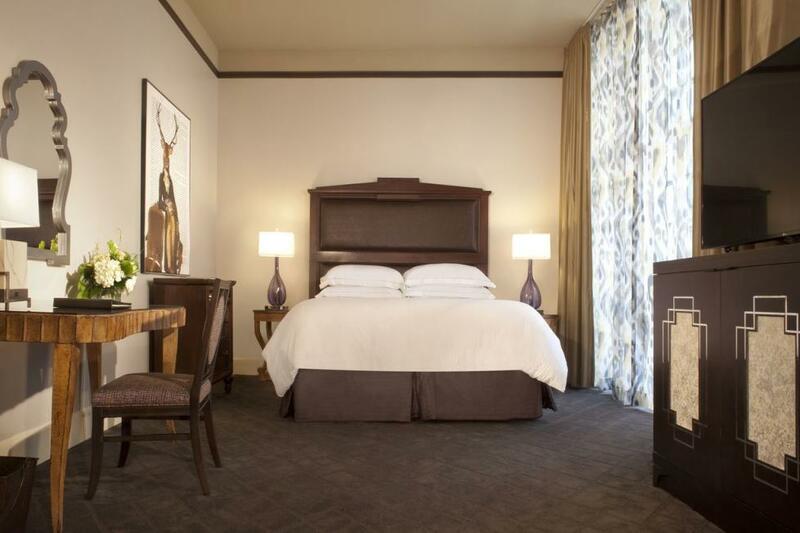 When the work day is done, you and your attendees will enjoy our personal service, luxurious accommodations, and one of the top restaurants in the city — all at a convenient location to access everything that Fort Worth has to offer. Whether you’d like to attend a sporting event, concert or theater, or do some shopping and sightseeing in Fort Worth, our staff is happy to arrange activities for you to experience the top attractions of our city. 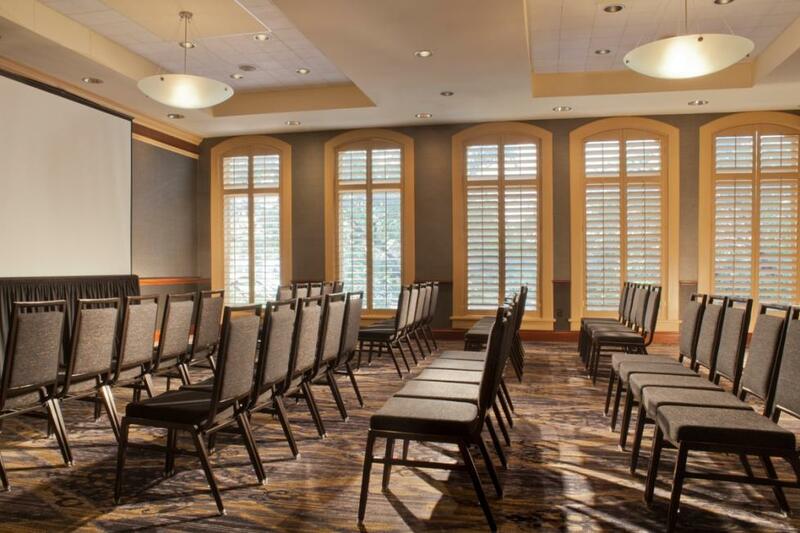 Our historical location, unique architectural style, and intimate setting provide the perfect backdrop for Fort Worth weddings, receptions, and special celebrations. At The Ashton Hotel, our goal is to orchestrate the perfect unforgettable event for you — from start to finish down to the very last detail. 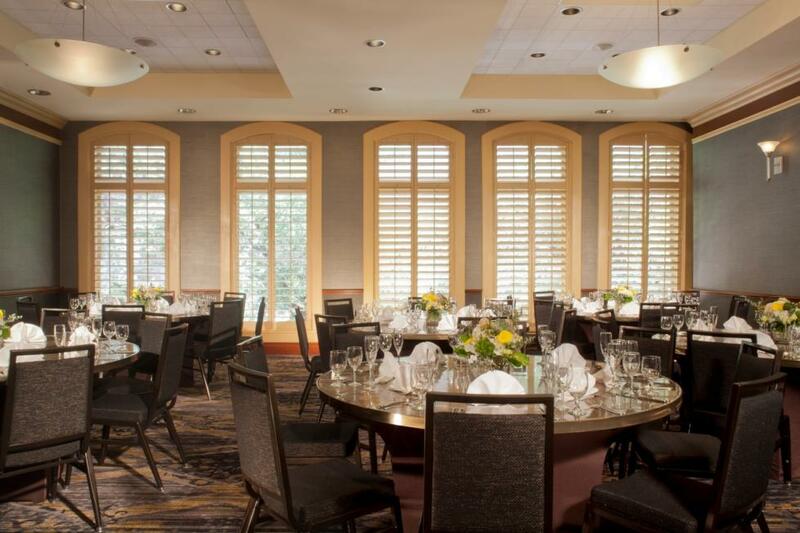 Let our dedicated event staff plan all the festivities surrounding your special celebration — from rehearsal dinner in our private Wine Cellar to in-room massages for your bridal party, to a grand reception in our ballroom, and a post-wedding Afternoon Tea, while providing luxurious downtown Fort Worth accommodations for your guests. Our expert Catering Manager and talented culinary team will create customized menus for all your banquet and event dining needs. 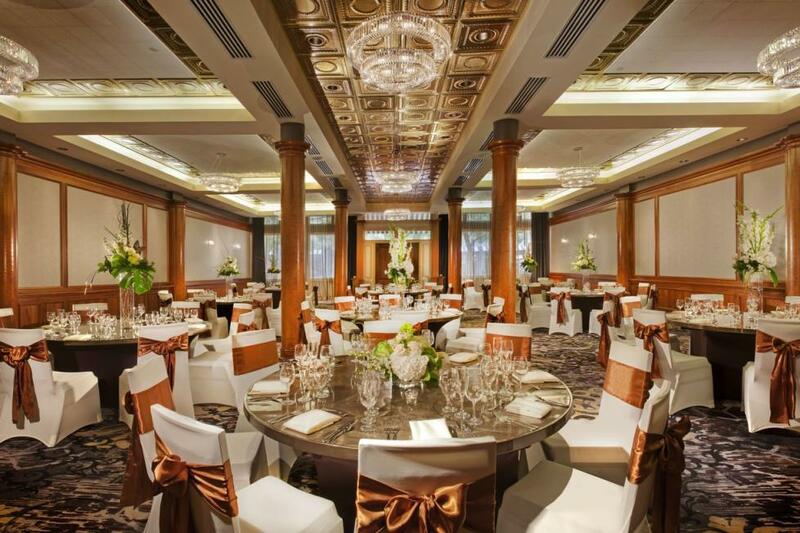 Our wedding specialists are dedicated to ensuring that every aspect of your special day will be executed flawlessly. 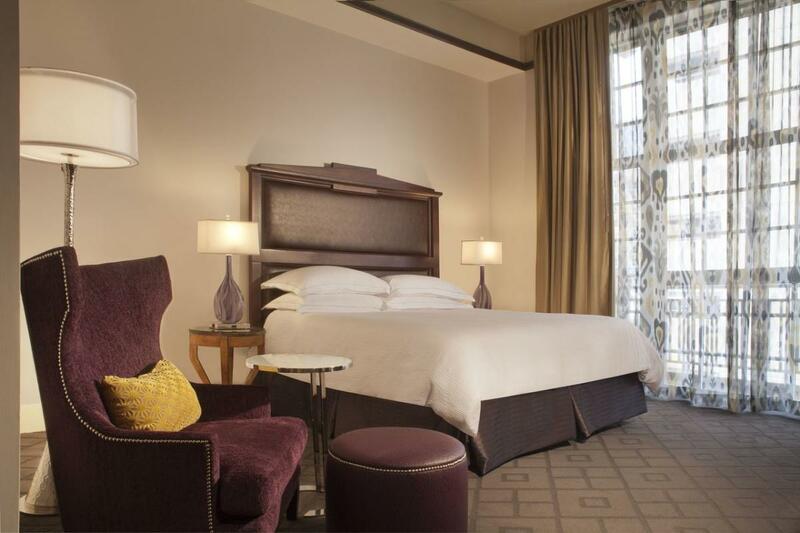 Give your Fort Worth wedding fairy-tale a head start with our indulgent Romance Package. 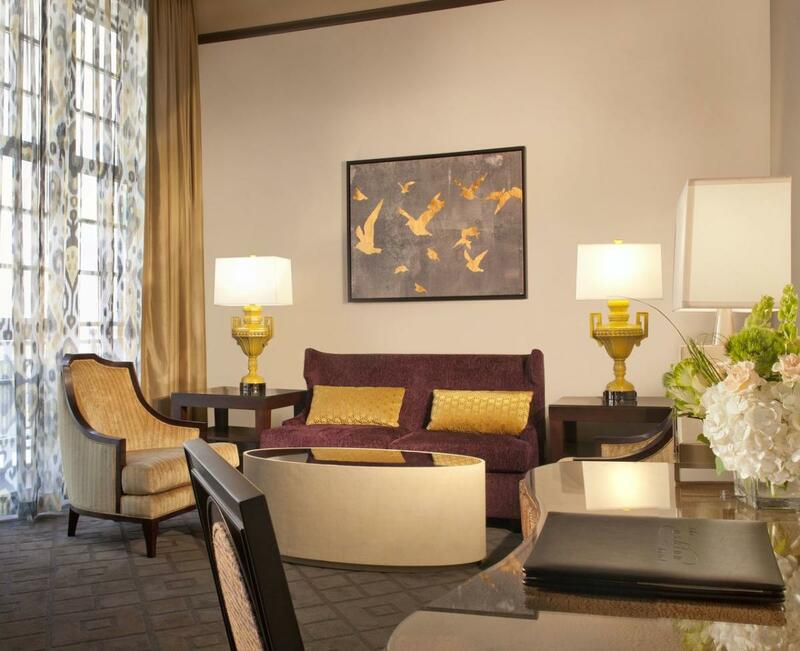 Brides and Grooms enjoy a stay in our Romance Suite with a claw-footed Jacuzzi tub for two people, chocolate covered strawberries and champagne on arrival, and breakfast for two in the privacy of your suite.